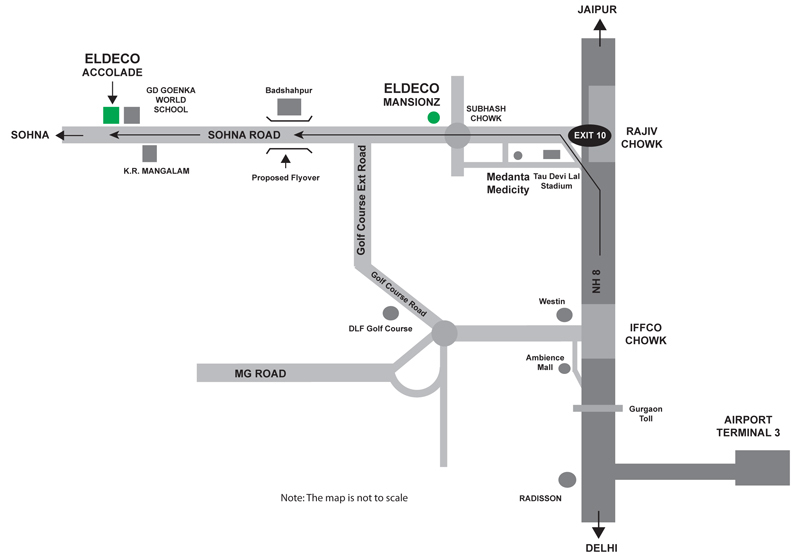 Address: Sohna Road, Gurgaon, Haryana, INDIA. 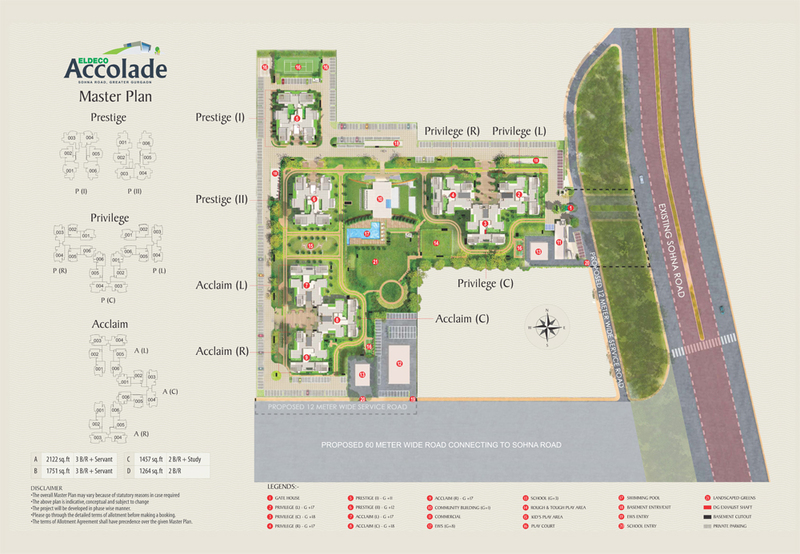 Price: ₹ 93 Lac Price: ₹ 4382.66 /Sq. ft.